When we will get android update ? Fahad Nabi, 02 Dec 2014i am using this mbl since last month,mobile is excllent,awsome speed,touch,bettery and camera ... moreHow much battery backup you're getting? Are there any problems in this phone like with contact list not working or anything else. And what about the sound quality? 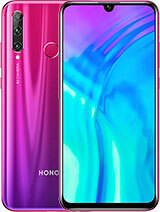 Anyone using this phone can you please help me out to decide whether to but this one or not. And is the battery removable or not, how is its backup time and if it gets heated very soon.. 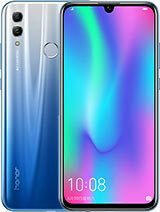 Please tell me these answers I want to buy a phone..
AnonD-338084, 04 Dec 2014this is not product from HUAWEI this brand is from HONOR so it must be just "HONOR 3C&q... morePlease open the back cover and remove the battery. 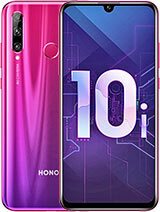 You'll see HUAWEI TECHNOLOGIES there. You can also see the Huawei name and logo on the battery. 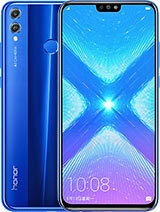 HONOR is a brand developed by Huawei. 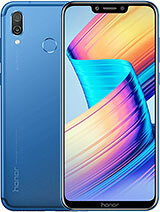 Can anyone please tell me how is this phone. Any experiences related with anyone that can tell me whether I should buy this one or not. Or I must go with the Samsung/Sony/HTC? so it must be just "HONOR 3C"
Bella, 03 Dec 2014Hi! Both SIM slot supports 3G or only the first one? Thank you!Only one sim slot supports 3g. Please anyone tell me about keyboard lites avilabl in this model or not...?? How to update to the latest software version? Fahad Nabi, 02 Dec 2014i am using this mbl since last month,mobile is excllent,awsome speed,touch,bettery and camera ... moreDon't use the Huawei (swype) keyboard. Use the Google keyboard. It's verrrry good. The dark side is that Google keyboard does not support many languages. But I use it 90% of the time. Both SIM slot supports 3G or only the first one? Thank you! 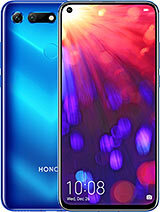 I considered Honor 3C and newly launched Gionee Marathon M3 and bought M3. Both may be good enough for average users. 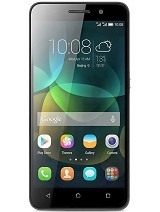 But, Huawei support/service is no where near to my place.